Would you jump into the Yarra River for a good cause? On Sunday 12th March, Moomba’s brave Birdman Rally participants will take the leap for charity, as part of the annual Moomba Festival. For the first time ever, BAWCS is being represented! Only 12 entrants were selected to take the plunge into the Yarra River on the day, which includes one of our very dedicated volunteers. Stef is all set to make a splash with her homemade wings, to raise much needed funds for BAWCS. 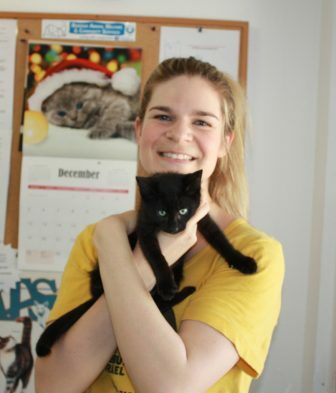 Stef has been volunteering in our Adoption Cattery for 2 years and has helped play an important role in keeping our cattery areas clean and our many felines happy and healthy. Without people who are willing to give their time, we would not be able to change the lives of the many animals that come into our care. We are chuffed to be part of this great event and wish Stef all the best as she plunges into the Yarra. Like to show your support for Stef and help BAWCS continue to care for animals in need? 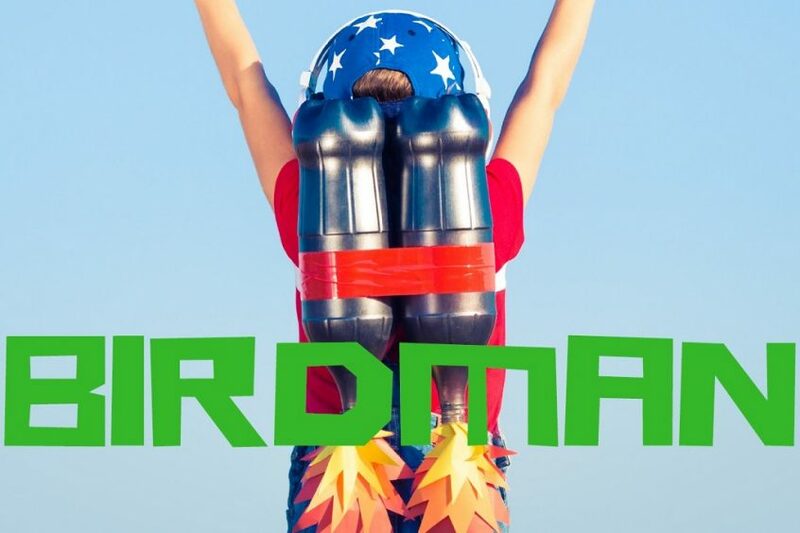 Click here for more information on the Birdman Rally.